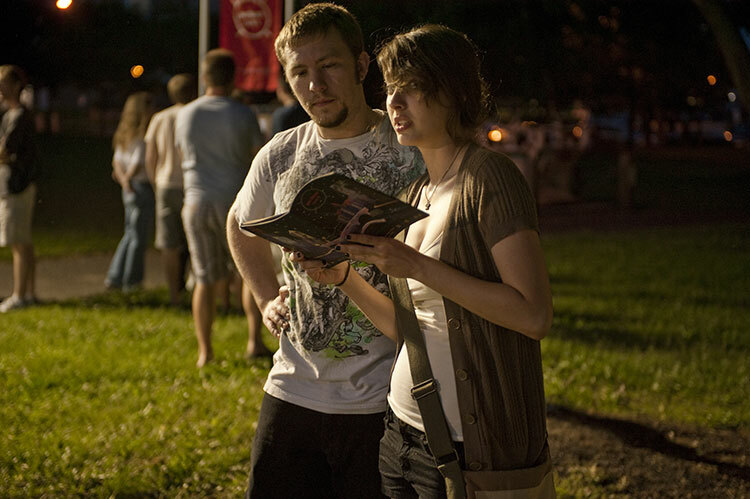 With more than 122 projects in 505 minutes, there is a lot to see and experience at Northern Spark. We’ll give you the tools and information you need to plan your adventure. Come back to this page in the spring to learn about Info Hubs, transit options, food vendors, weather plans, accessibility information and more.